This baby offers the world’s fastest 0.06 second autofocus response rate and is also capable of 12-meg photos and Full HD video. It has an easy setting selection via the control ring, which is similar to that of an analog camera. 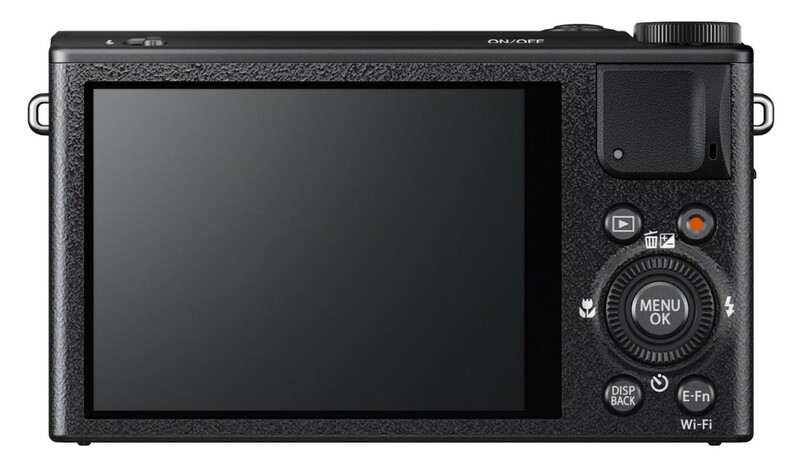 In fact, you can set your preferred functionality in advance; the camera offers 13 settings to choose from and you can make adjustments using the control ring without needing to go back to the menu screen. It comes in either solid black or solid silver. 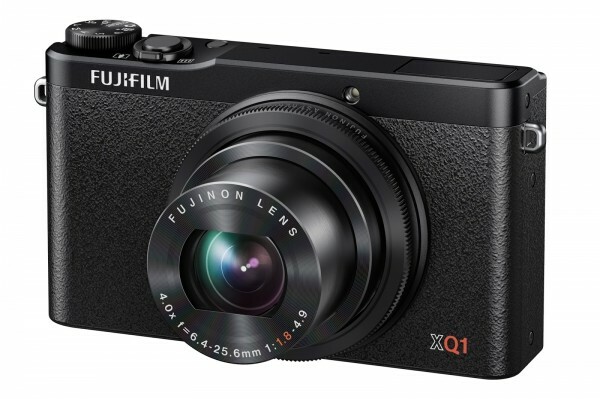 For all the social media enthusiasts, the FUJIFILM XQ1 camera can transfer your photos directly to your smart phone or tablet by installing the free FUJIFILM Camera Application app! You won’t even have to setup an ID or password, by simply hitting the ‘Wi-Fi’ button you can effortlessly share the photos on your social media channels. Even better news for bloggers, as you can upload and transfer up to 30 images at a time, given that they don’t exceed 2GB. Shopping for electronics can be tricky, as you may not know what the gift receiver’s preferences are, hence we suggest you send an eGift Card instead so they can pick out exactly what they want! 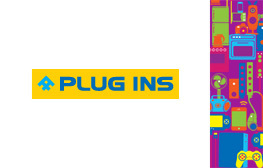 Plug Ins carries a wide selection of electronics from phones, computers, TV, home theatre and cameras from top brands such as, SONY, GoPro, JVC, Nikon and Canon. 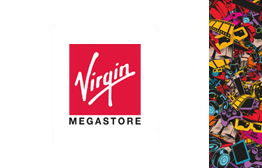 Virgin Megastore offers electronics such as iPads, computers, headphones, speakers, gaming consoles and a great selection of movies, music and books as well, which is ideal for those who love to be entertained!